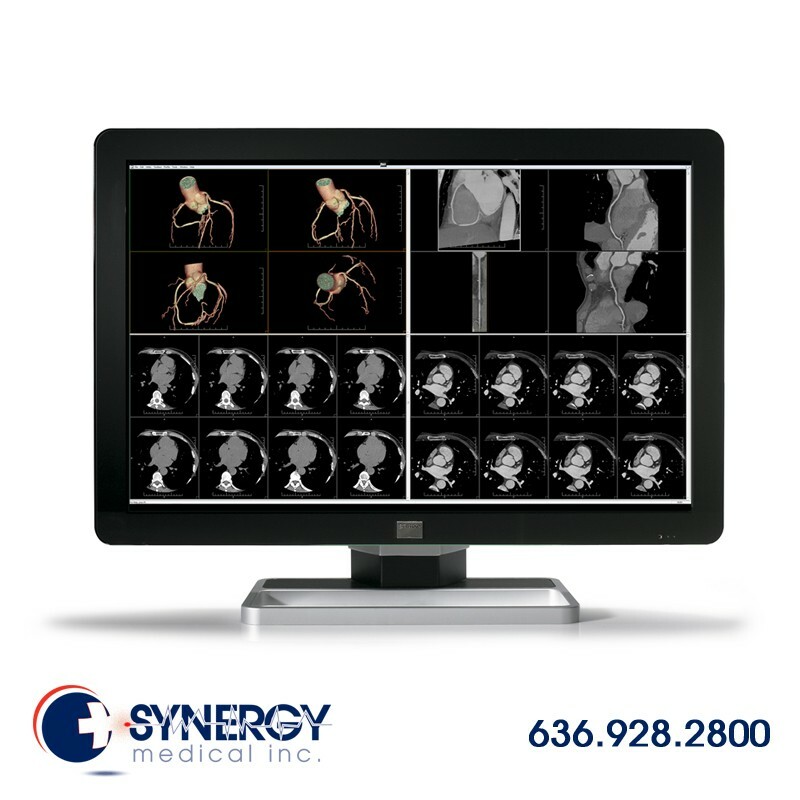 Barco’s Coronis Fusion MDCC-6430 6MP Color Diagnostic Monitor features an exclusive LCD panel with the latest in IPS technology, providing best-in-class image quality. Its high brightness and high contrast ratio help showcase the subtlest of details so the user can make the most accurate diagnosis. 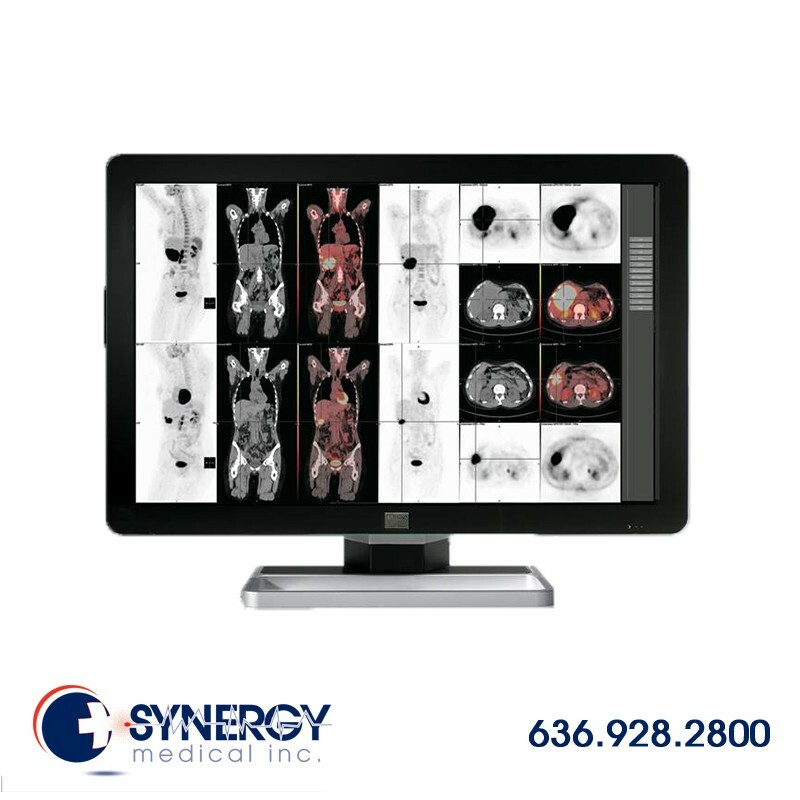 Its large 30” screen real estate, wide aspect ratio, and full ACR compliance make this display the perfect fit for diagnostic imaging. With the Barco Coronis Fusion 6MP, switching between workstations becomes a thing of the past. Especially designed for multimodality imaging, this 6MP diagnostic display combines CT, MR, orthopedic images, or any other combination on a single screen – for an uninterrupted workflow. 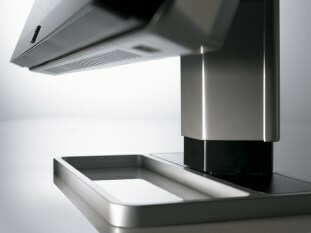 The user can utilize the single-head workstation as two bezel-free heads or as one wide-screen workspace. Its widescreen, ergonomic form factor, wide viewing angle, and DimViewTM feature (to automatically dim auxiliary displays) have been designed for the way you work and help you focus on the smallest image details. The Barco Coronis Fusion MDCC-6430 6MP Color Diagnostic Monitor system comes with smart features that enhance control and productivity. Unique SpotViewTM technology enables the user to boost the luminance in a region of interest while dimming the surrounding image area so the user can concentrate on more smaller details more efficiently. Like all of Barco’s medical display systems, Coronis Fusion 6MP comes with MediCal QAWeb, a cloud-based technology for automated calibration and Quality Assurance to ensure maximum uptime of the display with no need for human intervention. 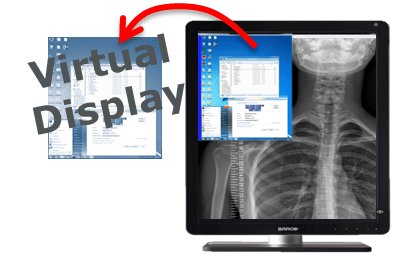 VirtualView helps bring all study data together on one display: worklist information, dictation software, or even web-based applications can be mapped to a virtual display and shown on the primary screen when needed.